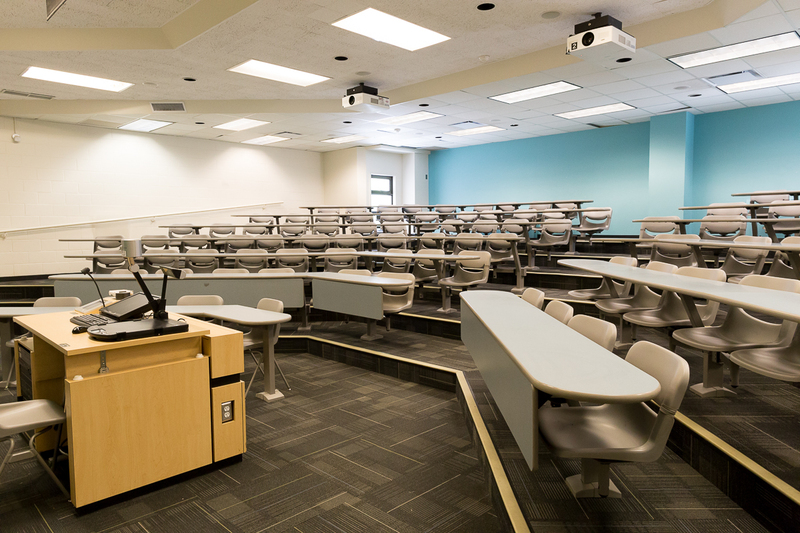 Click on the links below to browse classroom spaces and facilities MECH students can use for coursework and extracurricular projects. See some of the classrooms our students use. 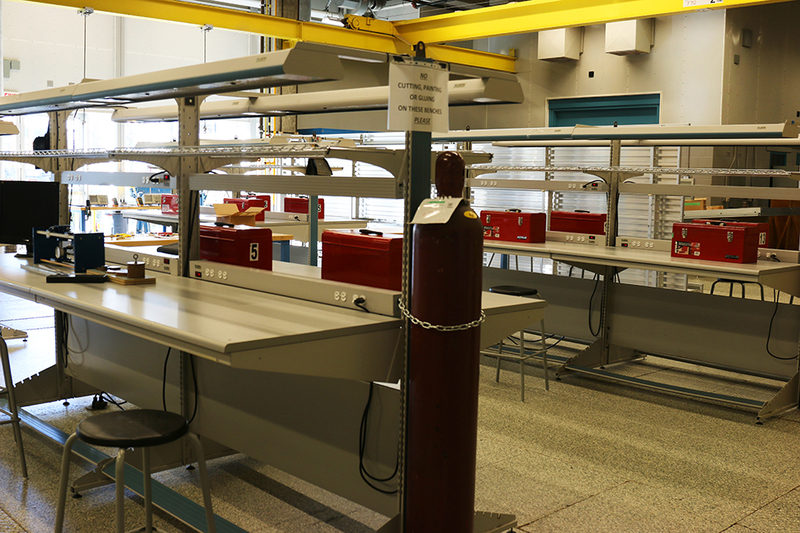 Learn more about the Instrumentation Lab. 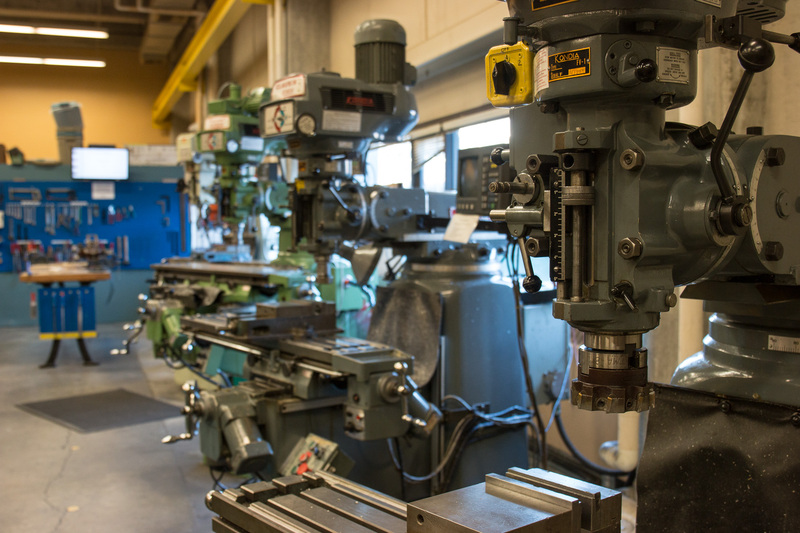 Learn more about the Machine Shop. Learn more about the Naval Architecture and Marine Engineering (NAME) Design Studio. 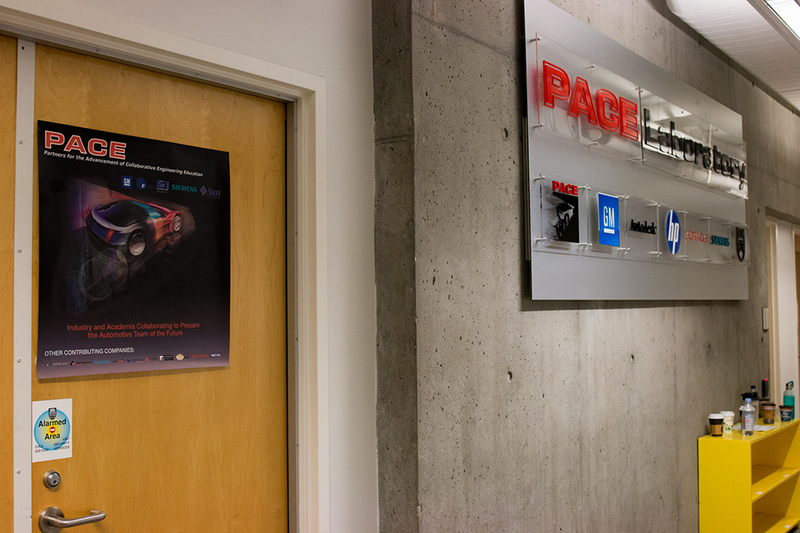 Learn more about the PACE Lab. 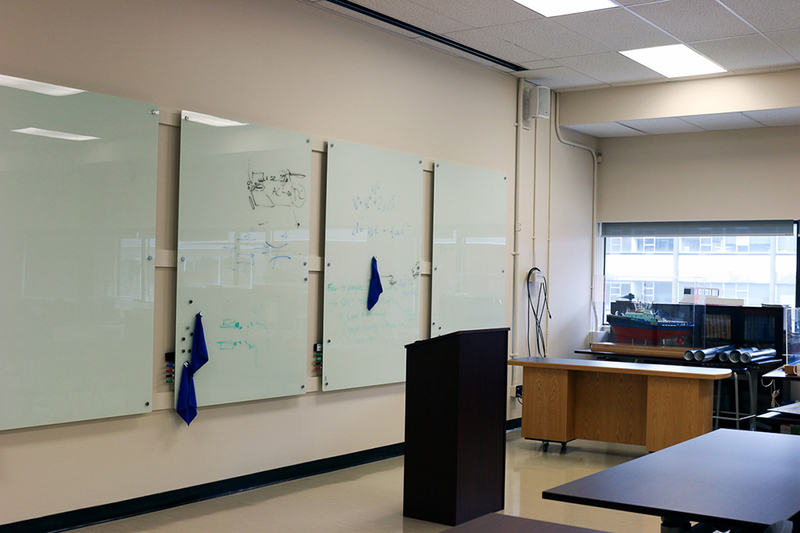 Learn more about the undergraduate lab space.